August Security Patch Released For Pixel & Nexus Smartphones, OTA & Factory Images Available - AndroGuider | One Stop For The Techy You! 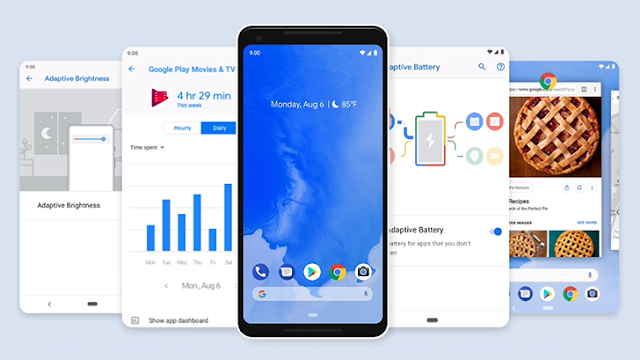 Android Pie was just announced. Alongside that Google has released the August security patch on the Android Security Bulletin. As usual, there are two patches available dated 2018-08-01 and 2018-08-05. The former has fixes for 15 issues, while the latter addresses 28 vulnerabilities. Clearly, the latter patch will secure a device the most. Google says that it isn't aware of anyone being affected by the addressed security issues. For the Pixel/Nexus devices, there are a total of 27 fixes and no functional updates. The OTA and factory images of the August patch have also been posted. The images for the Pixel, Pixel XL, Pixel 2 and Pixel 2 XL are of Android 9, while those for the Nexus 5X and Nexus 6P are based on Android 8.1. The August security patch will be available on AOSP within two days.